While the first Maserati road car was built in 1947, the six-cylinder 1957 Maserati 3500 GT marked the transition of the company from a builder of racing cars to a road car manufacturer. The 3500 GT used an aluminum body over a super light structure by Carrozzeria Touring. 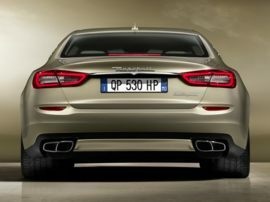 The design was also used for the V8-powered 5000 GT and set the template for the nature of subsequent new Maserati cars. Rather than an out and out sports car, the 3500 GT was a grand touring car. While exciting to drive, the GT was also comfortable and practical for daily use. 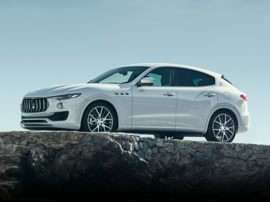 Going into the 1960s, Maserati offered a string of beautiful, fast, and luxurious cars with bodies by two of the most noted automotive stylists of the time, Vignale and Frua. For 1964, Vignale did the Maserati Sebring, while Frua designed two new Maserati models; the Mistral Coupe and Spider. Frua also did the first Maserati four-door sedan, the 1963 Quattroporte. 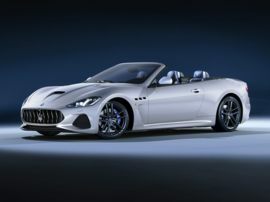 The company’s fabulous Ghibli coupe was brought to market in 1967, with the convertible version of the Maserati automobile appearing in 1969. 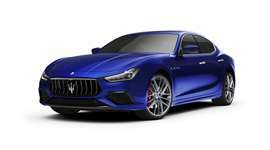 Maserati partnered with the French automaker Citroën in 1968—actually Citroën took over Maserati that year, and greatly expanded production of new Maserati models in addition to introducing its hydraulic technology into the cars. Further, Citroën started using Maserati engines in certain of its models, most notably the 1970 Citroën SM. This period also saw the launch of the first mid-engine Maserati models, Bora and Merak, as well as the stunningly beautiful front-engine Maserati Khamsin. When Citroën went bankrupt in 1974, Maserati was sold to Alejandro DeTomaso in 1975. 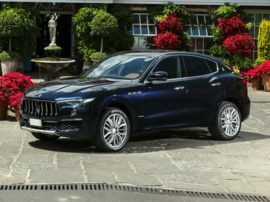 DeTomaso abandoned exotic mid-engine automobiles in favor of front-engine twin-turbocharged V6 new Maserati models sold at a lower price point. They weren’t very reliable, nor were they very well received. In 1993, DeTomaso sold Maserati to Fiat, where the company resides to this day. 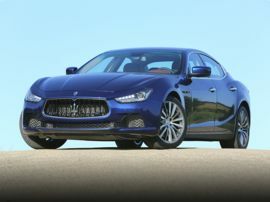 Fiat, in turn, sold a 50 percent stake in Maserati to Ferrari in 1997 (before Fiat took over Ferrari). 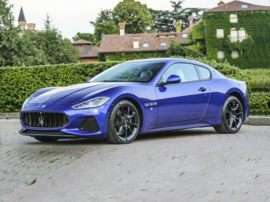 Ferrari turned Maserati into its luxury brand, built a new factory for the production of new Maserati cars, and in many ways is responsible for restoring the luster dulled by the years of DeTomaso’s ownership. Freshly restored, Fiat moved Maserati to Alfa Romeo. 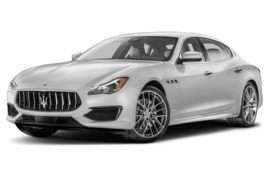 Today’s Maserati products straddle the line between exotic and premium mainstream with a collection of grand touring coupes, convertibles, and a posh luxury sedan in the form of the Quattroporte.